Dimensions: 8-1/4 x 11-11/16 in. 368 pages. For ages 3-9. Paperback. 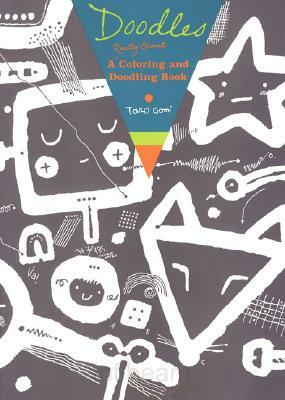 Renowned children's book illustrator Taro Gomi invites kids of all ages to not only color, but also draw, imagine, and create. Unfinished pictures and intriguing prompts foster children's powers of visualization, and at nearly 400 pages, this book provides plenty of room to stretch the imagination.